Rovio has uploaded a new video teaser of an upcoming Angry Birds Season update set to introduce an all new bird for fans–the ‘pink’ bird. 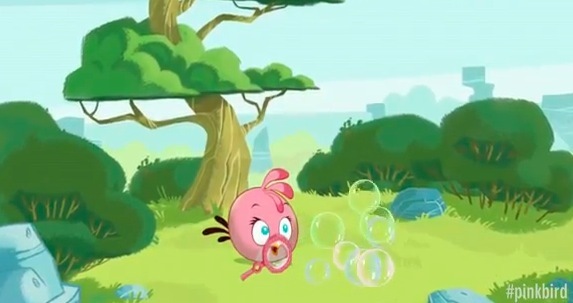 This new female bird will blow bubbles to get at those dirty pigs, and is set to be introduced in the next update of Angry Birds Seasons, ‘Back to School’. Angry Birds Seasons is themed version of the game that periodically gets updated to reflect holidays throughout the year such as St. Patrick’s Day or Halloween. Back in June, we saw an update that brought us to Piglantis. Last week, the original Angry Birds title received 15 new levels in an update that introduced new power ups. Are you excited for the new pink bird? 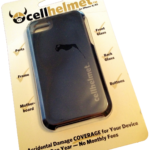 Looks interesting and could be a targeting all those tween girls out there.